I love jewelry. And I usually where cheap jewelry on a daily basis. I have a few special pieces that I mostly wear on special occasions. The only exceptions are my engagement ring and a three-diamond band that I wear in place of my wedding band (our dog ate my wedding band, but I didn’t know it at the time… let’s just say it’s a long story). All the above products are safe on ALL jewelry, is eco-friendly and non-toxic. A banana and coconut oil based in a fresh scent. Honestly, I didn’t even realize just how dirty they were until I got down to cleaning them. Can you say… “Nasty”!?! Ah, but Sparkle Bright to the rescue! 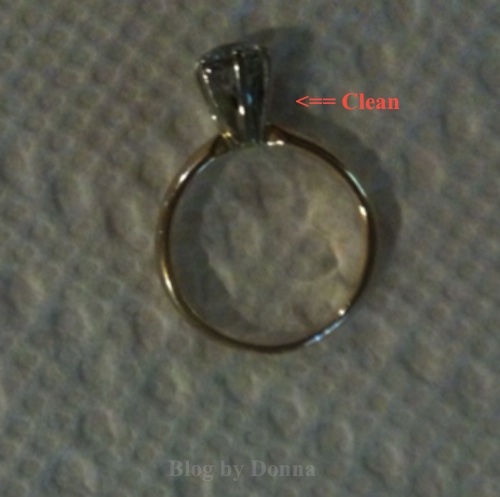 It is so quick and easy to clean your jewelry. I’m making a habit of cleaning mine once a week, now. I just drop my rings in the liquid, go get ready and by the time I’m ready to go out the door, so are my rings. It takes me all of 2 – 3 minutes to use the brushes to gently clean my jewelry, rinse them with water, and dry. I’m sure if my rings could talk, they would thank me. I also like the Klear View, it’s an anti-fog, anti-static treatment for glass or plastic. I also use it as an eyeglass cleaner. It works well, and I am hard on my poor reading glasses. I have not tried the polishing cream yet, but plan on trying it out before the holidays to polish some silver my husband’s grandmother gave him. I am pleased with the results of the Sparkle Bright Products. I love that they are biodegradable, non-toxic, and contains no alcohol, acids, or ammonia. 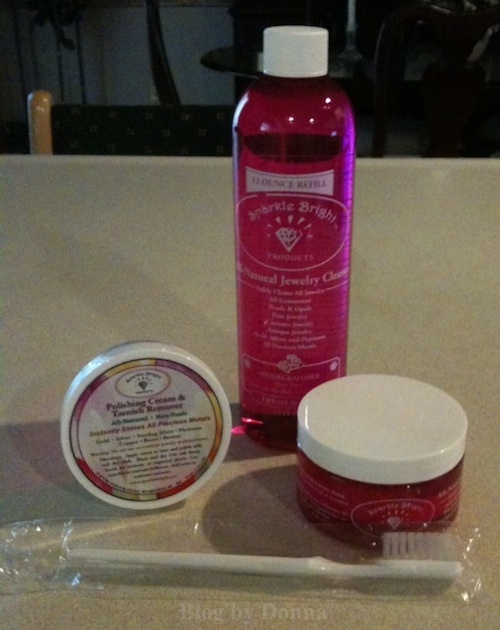 I feel good about using these products and having them in my home. If you love and wear jewelry, be good to them… take care of your jewelry. I promise that I will keep mine clean from now on. Use this coupon code – BMT15 at checkout for 15% off an entire order through December 15th. 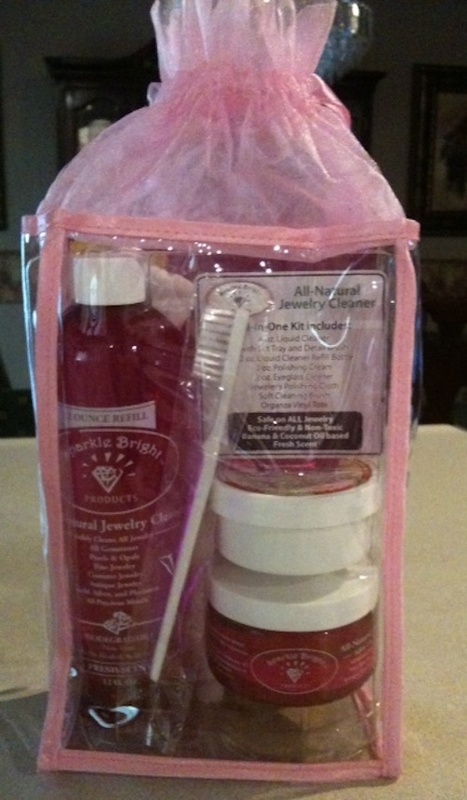 And… Sparkle Bright has been kind enough to offer you a chance to win a Sparkle Bright Jewelry Cleaner All-in-One cleaner kit. Begins 11/5 at 12:01 am EST and ends 11/15 at 11:59 pm EST. Open to US only. Enter on the rafflecopter form below. Good luck! NOTE: Safe to use every day. Do not soak silver items, costume jewelry, or soft stones. Simply dip, brush, rinse, and dry. Disclosure: I received a product(s) to facilitate my review. No other compensation was received. All opinions are 100% my own and may differ from yours. I haven’t used a kit like that in a long, long time but it did work and it’s nice to have around for those inevitable days when you accidentally get a lump of lotion in there. I keep dropping hints that i need a jewelry cleaner for christmas! My jewelry is suffering now because all the lotion I use for the cold winter months! I need something like this. I haven’t cleaned my jewelry in forever. I need to clean the few items I do wear, because they are covered in lotion. My wedding set needs some help right now! I need to go through my jewelry and give more than a few pieces a good cleaning. 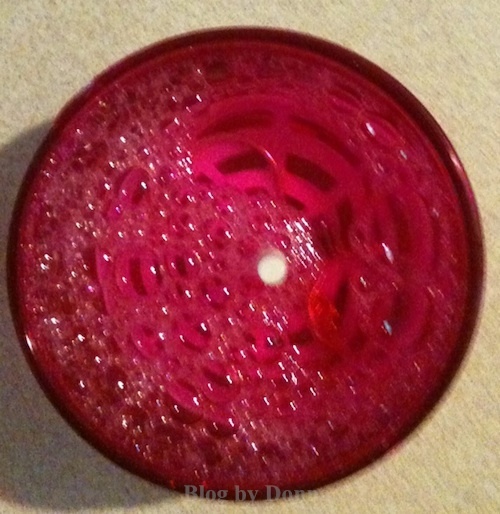 Oh I have been looking for a good jewelry cleaner…great review! wow, that really brought the shine back! I’d love to have one of these, it sounds so much easier than cleaning jewelry with those liquid jewelry polishes! I really love the reviews of the people that has used this in the comments above. Thank you I really need to use a cleaner on my wedding band. Now I know what will work good. Make sure to have ya all a great evening and so nice meeting yo guys on here!!!! It’s been forever since I’ve had my rings cleaned. I really need to either purchase something to do it myself or take it somewhere and have it done. 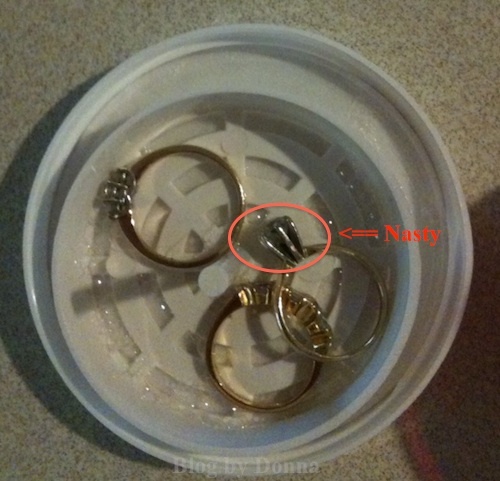 I really need a good jewelry cleaner for my wedding ring. I like that this product is non-toxic and eco-friendlier. Thank you for sharing this information! I need some good jewelry cleaner – Thanks for the heads up! The cleaner sure did make the ring sparkle. I sure could use this. Thank you for the great review. I haven’t cleaned my jewelry in forever! I like jewelry and keeping my jewelry sparkling clean. Toothpaste works well or lemon juice for your copper items but its not as effective as I think this cleaner will be. I definitely would love to own the VGT-2000 Ultrasonic Cleaner Luxury Home Kit. Thanks for the giveaway!